Your space doesn't have to be spotless, but it should never be disgusting or unorganized for long periods. Never leave dirty dishes or half eaten food anywhere but the sink. 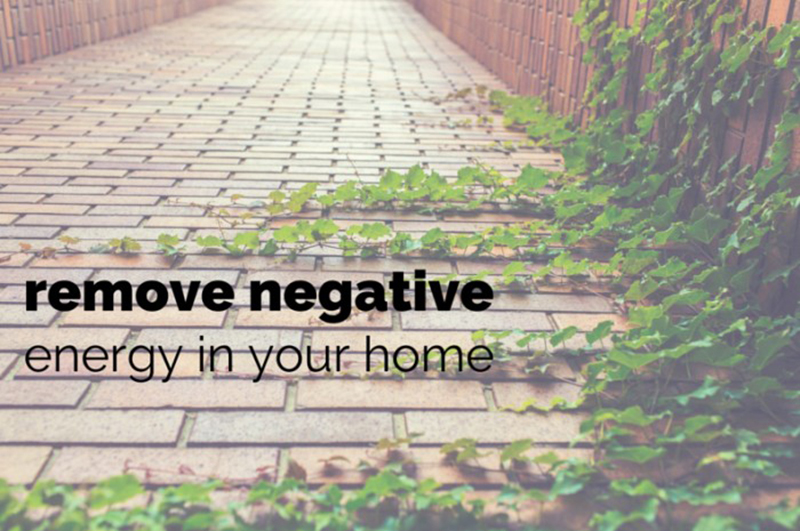 Clutter and organically dirty areas eat up positive energy and create a feeling of chaos.